What’s Next, West Virginia? That’s the question that keeps getting thrown around the state. 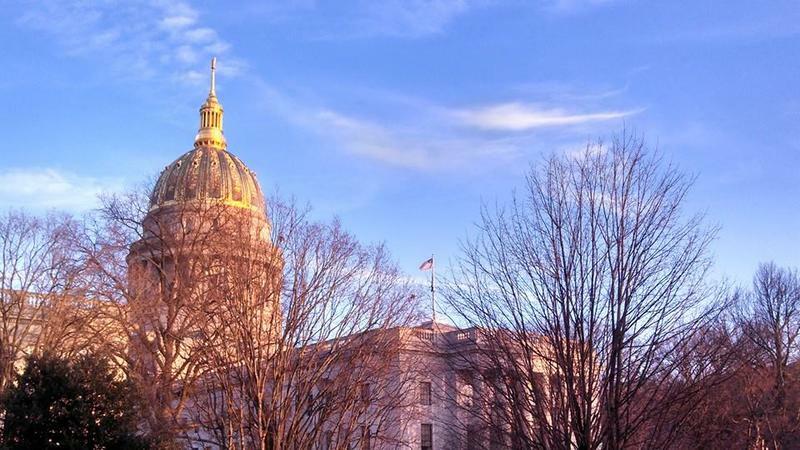 Conversations are going on all over, exploring what West Virginians want to see happen next in their economy, including at a workshop in Wheeling. What’s Next West Virginia? is a non-partisan, statewide initiative organized by a coalition of partners—including West Virginia Public Broadcasting. The idea is to encourage talk of strengthening local economies. A lot of these kinds of conversations have been happening in the Northern Panhandle already. “Through our Reinvent Wheeling organization, our downtown group, we’ve been hosting these round tables,” said Jeremy Morris, executive director of the Wheeling National Heritage Area Corporation. Morris says there’s a lot of young energy in Wheeling—people who are invested in revitalizing their historic town. He says the What’s Next workshop is a good fit. It’s designed to connect initiatives that are already happening. Organizers will get together and discuss how to bring more people into the conversation. The free workshop will be held downtown at the Wesbanco Arena next Wednesday, September 16th. Registration is required. 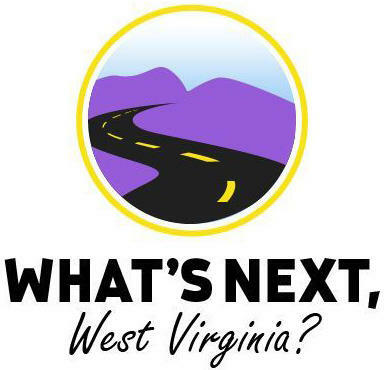 What's next for West Virginia? That's a question that will be posed to community members at meetings across the state in the coming months. The West Virginia Center for Civic Life promotes local dialogue to challenge us to talk about problems and find solutions to better the quality of life here. The center is holding its 18th annual Civic Life Institute at the University of Charleston on June 4 and 5. The institute will train citizens from across the state to hold and facilitate local meetings to find out what's next for West Virginia. Center director Betty Knighton and Catherine Moore, an Appalachian Transition Fellow assigned to the project, stopped by our studios to talk with West Virginia Morning host Beth Vorhees about the initiative. 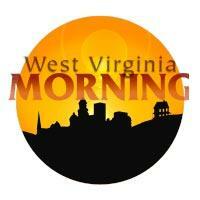 What's Next for Boone County Coal Miners? On West Virginia Morning, reporter Catherine Moore attended the coal festival in Boone County to ask residents there what’s next for them after layoffs in the coal industry. And Liz McCormick reports from Jefferson County where libraries are rallying for community support. For State Impact Pennsylvania's report about natural gas drilling in state forests click here.